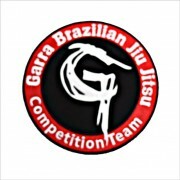 Garra Team Embroidered Patch Logo for Academy and Competition wear. 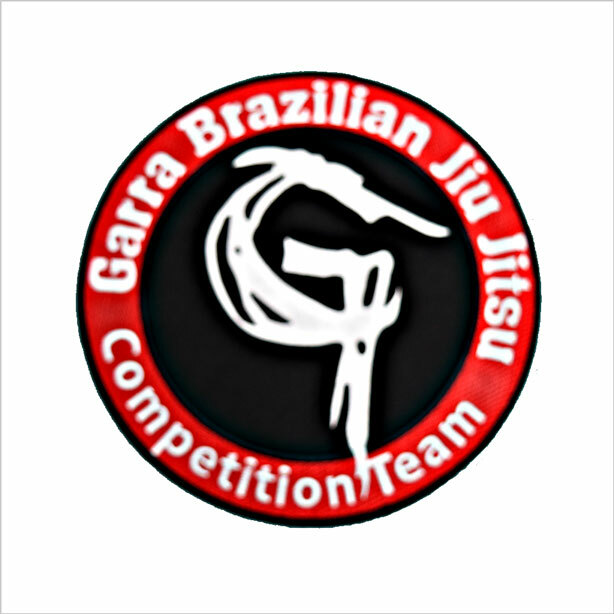 Garra Team Embroidered Patch Logo for Academy and Competition wear. 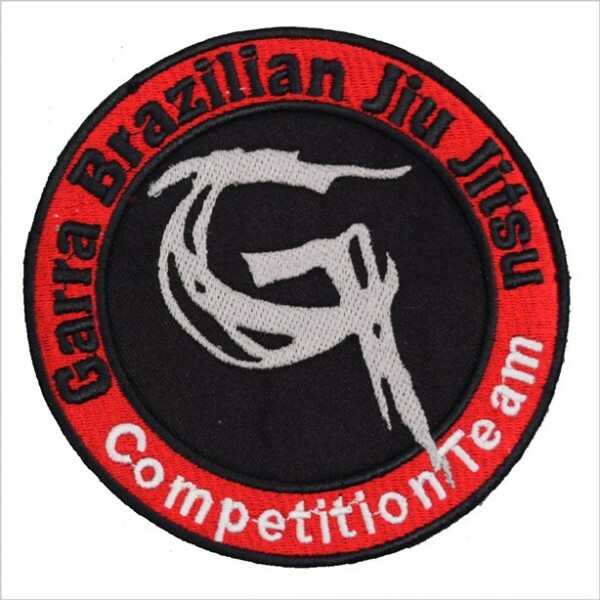 Patches come in two sizes : Large (24cms Diameter) or Small (12cms Diameter) The Large patch is normally sewn onto the back of the Gi Jacket The Small patch is normally sewn on the Gi pants or the Front of the Gi Jacket.